Bass, guitar and vocals on two albums. Born July 12, 1949, Derby, Derbyshire. Mogul Thrash (pre-Family) – John Wetton, pounding out bass and singing backing vocals. With jamming guitar and a horn section throughout, it is almost Chicago-like. Features meaty bass, and lower vocal harmonies by Wetton. He sings lead what is probably the best song, “St. Peter,” which was the B-side to their one 1970 single. 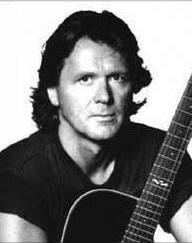 Solo career: more info found at John Wetton’s official site. 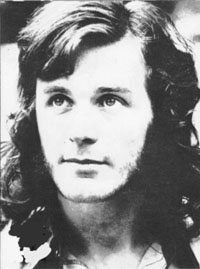 The John Wetton biography, My Own Time (1997) is available from Northern Line Publishers. This is a must for Wetton-fans, but don’t order for Family content, as it is scant. Nice title, though, eh? The one Family photo in the book is the same as a single from the band.